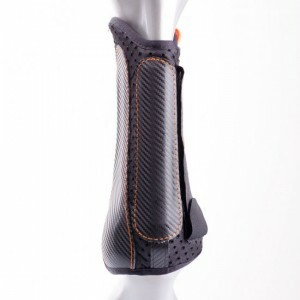 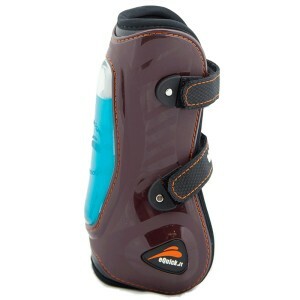 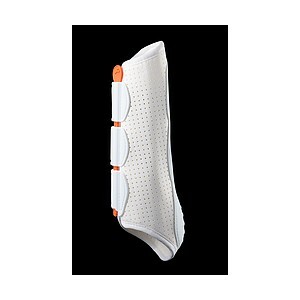 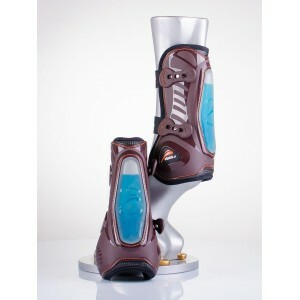 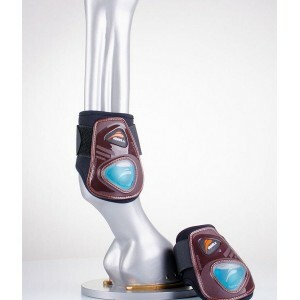 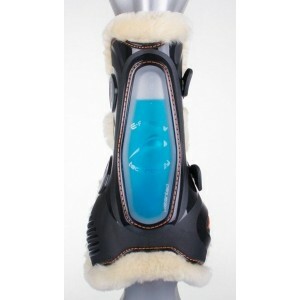 eQuick eVenting cross country front boot. 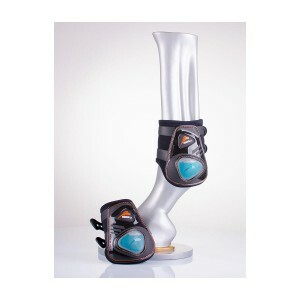 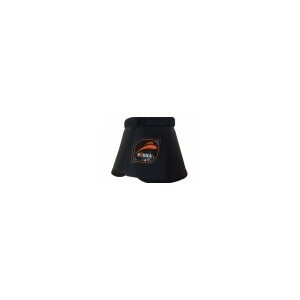 eQuick eVenting cross country rear boot. 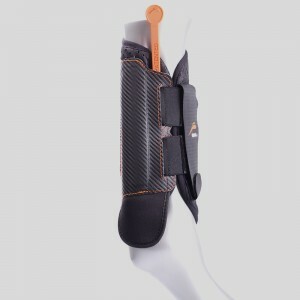 eQUICK Up paranocca da salto doppio velcro. 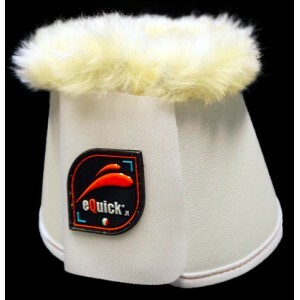 Paranocca eShock eQuick con eFluid System. 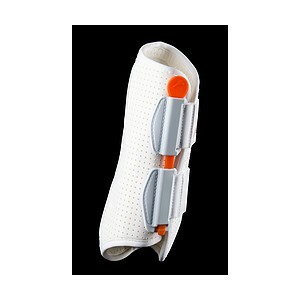 Paranocca eShock eQuick con strap per giovani cavalli con eFluid System. 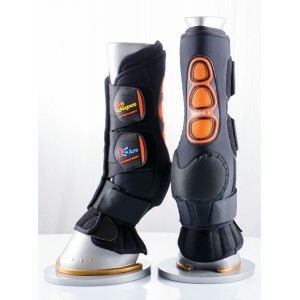 Stinchiere eShock eQuick Fluffy con eFluid System. 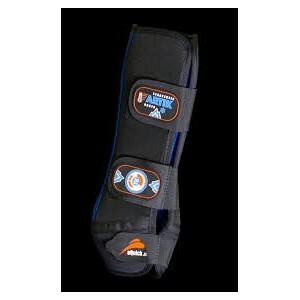 Stinchiere eShock eQuick con eFluid System. 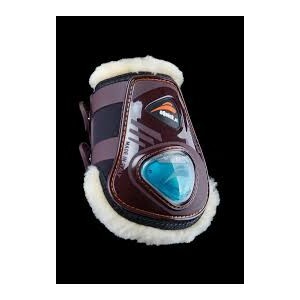 Paranocca eShock Fluffy eQuick con eFluid System. 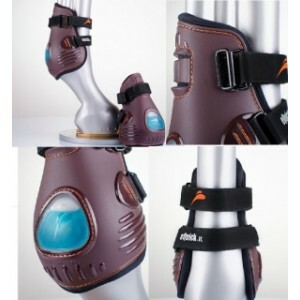 Stable Boot Aero - Magneto eQuick.